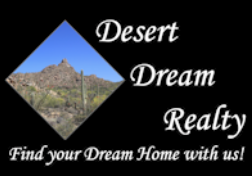 4425 W Maryland Avenue, Glendale, AZ.| MLS# 5911963 | Desert Dream Realty Cave Creek | 480-252-8300 | Find Your Dream Home with Us! 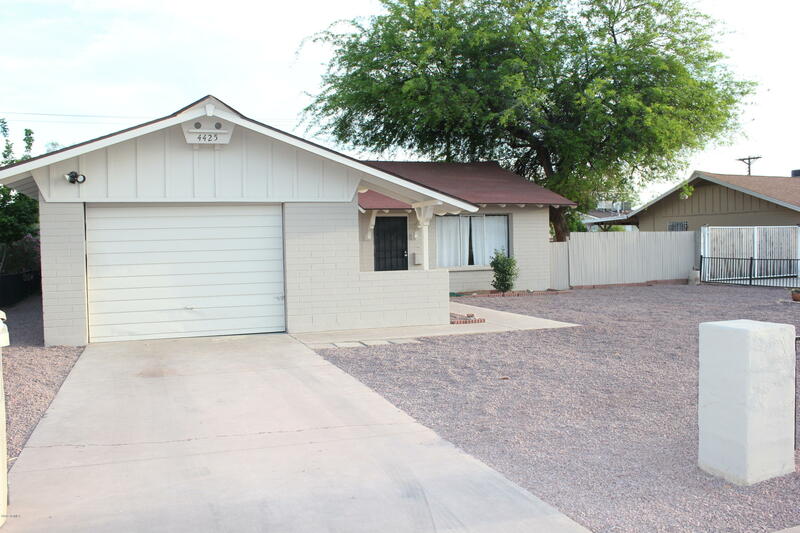 You'll love this spacious 3 bedrooms 2 bath Home with an extra-large 1 car garage. New Carpet has been installed in the bedrooms. Bamboo flooring in living room and dining room. Light, bright and open floor plan...great for gatherings. All bedrooms are generous in size. The exterior was recently painted. Also, the front exterior has a wrought iron fence wraps around the front yard, covered back patio, indoor laundry with a front load washer and dryer included.